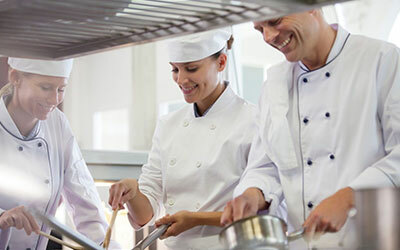 Between regular service appointments in your restaurant, bakery or other food production establishment, there are certain important tasks that need to be completed. Here are some vital commercial oven cleaning and maintenance tips to help keep your commercial restaurant kitchen running smoothly while also meeting industry hygiene standards. Since you use your kitchen on a daily basis, it is important to clean the interior of your oven every day. Remove and soak the racks for about 10 minutes in an appropriate cleaner. 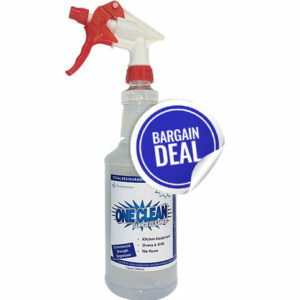 A multi purpose kitchen cleaner that is highly recommended for this task by professionals in the USA is the 100% GREEN and eco-friendly OneClean Super Cleaner and Degreaser. You can also use this versatile cleaning solution to wipe down the interior – avoiding the heating element and temperature probe. If you have a cooktop unit – scrub down and thoroughly clean the burners on a daily basis to remove any stuck-on grease and grime. Soak them in warm, soapy water at least once a month. 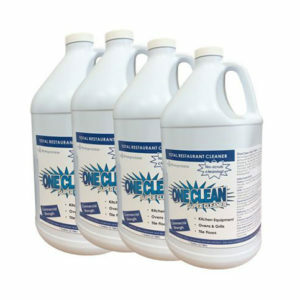 Before we continue to the next tip, we highly recommend the OneClean Green Super Cleaner and Degreaser for tip 1. 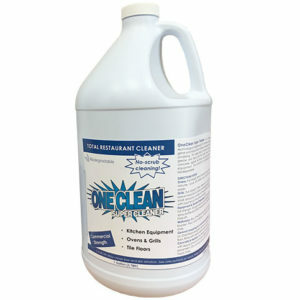 It’s one of the most powerful eco-friendly kitchen cleaners on the market. Make sure you check for any grease build up on the blower, exhaust fan or fan motor of your oven at least twice a month. 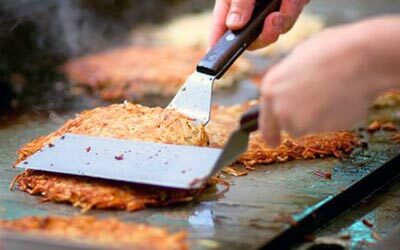 Too much grease build up will restrict airflow in the unit and can even harm the ventilation throughout your whole kitchen, causing potential health concerns. There should be specific de-greasing instructions in your user manual. If any of these parts are damaged, have them replaced without hesitation. Due to heavy usage the seal on your oven door will likely wear down over time. If you notice that the seal is damaged or starts cracking, be sure to replace it immediately. Operating your oven with a faulty seal prevents the interior from staying hot and in return drives up your energy costs. Encourage those who make use of it to close the door gently without too much pressure, to reduce the chance of damage. When your unit runs frequently as they do in a commercial kitchen, the oven thermostat’s calibration can be thrown off every now and again. Make sure to check accuracy every 3 months by placing an oven thermometer inside the unit to compare difference in temperature. If there are significant differences, consult your user manual to recalibrate the thermostat or, if necessary, have it completely replaced. For the following speciality ovens, use the tips outlined above and the guidelines below that are associated with each respective unit. Clean the intake fan on a weekly basis, as it is essential to a convection oven. The fan’s hinge and surrounding area must be routinely checked for grime, grease and other particles. Combi ovens combines the functions of both a steam unit and convection unit. Thus, the intake fan should be cleaned weekly and the steamer must be delimed routinely. As these specialised units make use a lot of different parts to operate, you will need to remove and clean each individual part separately. The trays, impinger fingers and conveyor belts should be kept thoroughly cleaned at all times. 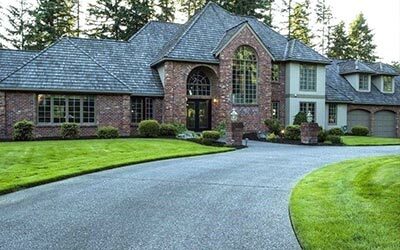 Depending on the amount of usage the unit receives, maintenance should occur daily, or at least a few times a week. A deck oven accumulates dirt from a lot of sticky dough. The deck can be worn out from water and cleansers, so turn up your oven’s heat until any remnants have turned to ash. 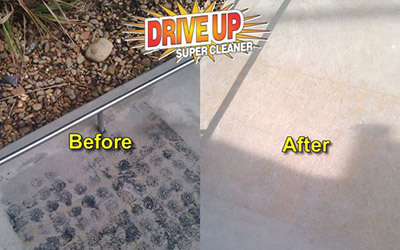 A scrapper or oven brush can be used to remove the stubborn particles.